Tom Harrison has been awarded the £8000 prize for his elevated depiction of the Singapore cityscape. 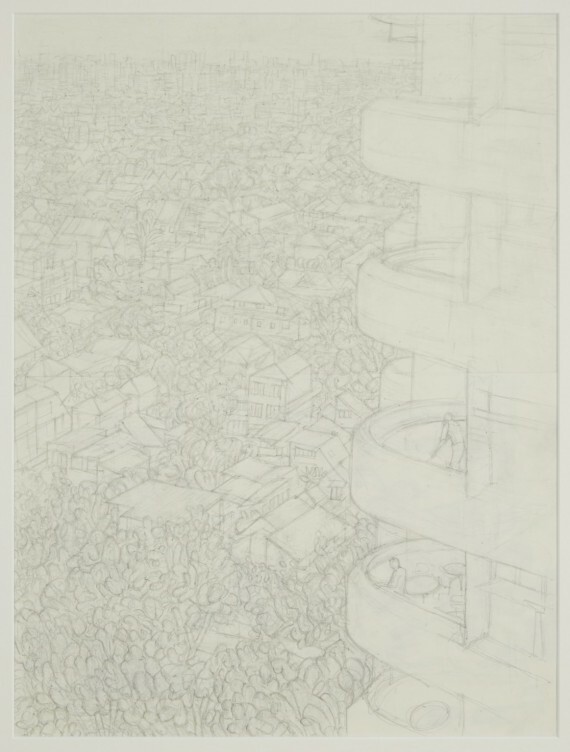 This year’s Jerwood Drawing Prize has been won by Tom Harrison for his delicate pencil drawing, From Andrew’s Flat, Singapore (above). Harrison, who is about to start his first year at Royal Drawing School, London, received the £8000 award at the opening of the exhibition, which features work by 58 shortlisted artists. He created the drawing on a recent trip to Singapore. The second prize of £5000 was awarded to Finland-born, London-based Elisa Alaluusua who is currently undertaking a PhD at the University of the Arts London. 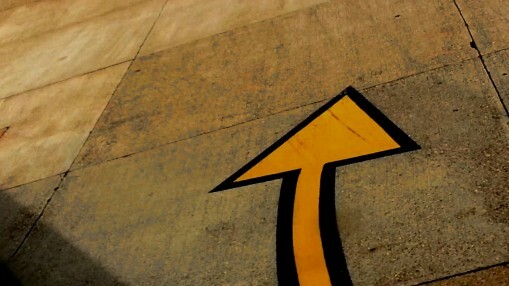 Her video drawing, Unconditional Line (above), depicts the take-off and landing of a flight by tracing lines across the sky. Two student awards of £2000 went to Bryan Eccleshall, currently completing a PhD at Sheffield Hallam University, and Canadian-born Lois Langmead, who graduated from Glasgow School of Art this summer. 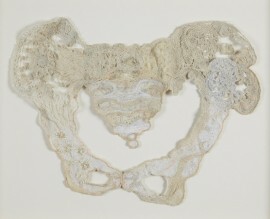 Speaking about the winning works, Professor Anita Taylor, director of the Jerwood Drawing Prize project, said: “It is fascinating that, not for the first time, all four prizewinners are current, recent – or about to become – students, albeit at very different stages of their careers and development. The selection panel for the 2015 prize was: Dexter Dalwood, artist; Salima Hashmi, artist, curator and writer; and John-Paul Stonard, art historian. 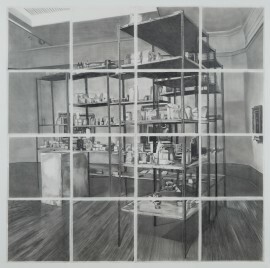 Jerwood Drawing Prize 2015 continues at Jerwood Space, London until 25 October 2015.